Identifying the early signs of oral cancer is essential in the success of fighting the disease. Though cancer treatments are becoming more advance and highly successful, if the disease is diagnosed in its late stage, the chances of getting cured are low and treatment may become ineffective. According to the Oral Cancer Foundation, approximately 51,550 people in the US will be newly diagnosed with oral cancer in 2018. So, keeping our mouth healthy is paramount in living a productive and cancer free life. Here are some of the early signs to look out for. If you have a sore in your mouth that does not heal, hopefully it is not cancer. Normal sores should heal for about two weeks. You also have to look for patches or lesions. There are two types. One is the white patch also known as leukoplakia and the other one is the red patch or erythroplakia. If it does not resolve in a week or two, visit your doctor to have it further evaluated. Some people also experience difficulty swallowing. There is a feeling of a lump or something stuck in the throat when eating or drinking. Swelling on the neck is also a sign to look out for. 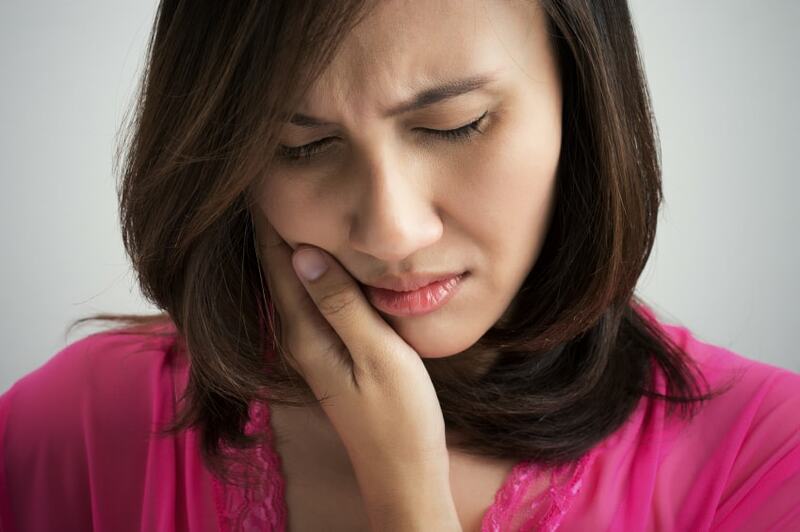 If there are inflamed lymph nodes or lumps, it could be indicative of an oral condition or neck problem. The cause of mouth cancer is still unclear. However, there are factors that can contribute to the development of the disease. Unhealthy lifestyle practices such as smoking, drinking alcohol, unsafe sexual practices and sedentary lifestyle can increase the chance of developing cancer in the future. Age, family history, stress and dietary habits can also play a big factor in your chance of getting down with cancer. Prevention and early detection are the key to combat this concern. So, if you notice unusual changes in your mouth, immediately have it checked. Visiting us regularly can largely help in the prevention and early detection of cancer. During visits, we check for signs of cancer. To have yourself tested and examined, call us or set an appointment today, through our website. We are more than happy to assist you with your concerns.